Summarized below are 10 habits to overcome work-life balance killers, and I recommend that you adopt as many as possible to achieve and maintain work-life balance. Maintaining work-life balance is a real problem in our society today. It has been a major contributor to the demise of traditional family time and it has detrimental consequences on the health and wholeness of the individuals who work too much. More and more people are realizing that this has to change. According to recent surveys, approximately 70% of people complain about not having enough time because of work. These workplace surveys are now revealing that work-life balance is the second most desired hiring factor with money being the highest desired factor. 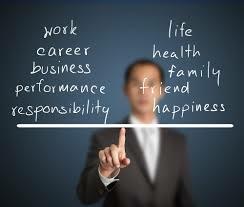 This means that people are starting to recognize that work-life balance is necessary for happiness and success. Achieving and maintaining work-life balance is well within your control; however, you should be aware that there are work-life balance killers that make it extremely hard for people to maintain that balance. 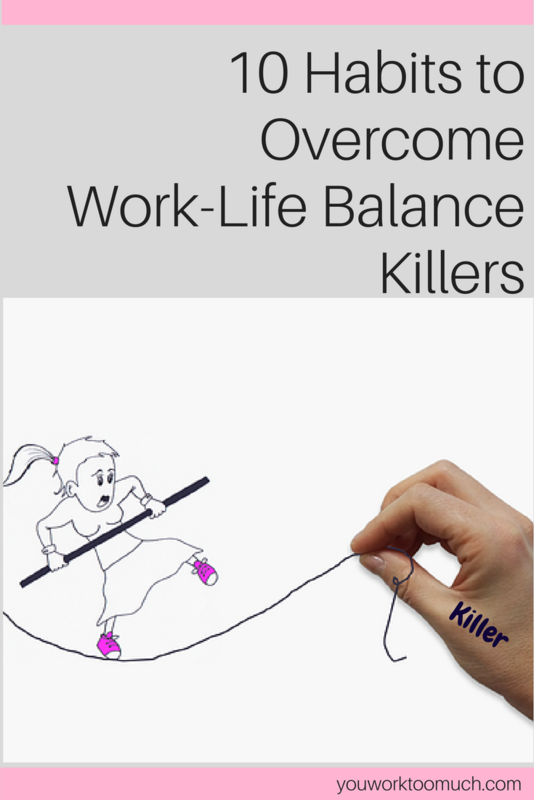 Many of the work-life balance killers cannot be eliminated from your life; however, they can be of no effect on you if you practice the habits outlined below. 1. Learn when to leave work on time. It is always better to prep for your workday by setting realistic daily objectives. Notate your top urgent things that you must accomplish this day then set out to do those things first. The earlier you get those done, the quicker your workday will be over. The remaining of your day is considered all the filler work. Yes, it is important to work and yes it has to be done; but it is work that you can postpone or leave for the next day if necessary. You must practice doing those things first. If you struggle with this and wasting your time at work, click here to get some excellent tips. Ask for what you really want. Sometimes we don’t get what we want because we don’t even ask. We assume the answer is going to be no or we try to avoid rejection. Keep in mind when someone says “No”, that is just the beginning of a negotiation. Seeking to understand other’s perspective is a humble way to approach a negotiation. Searching for win-win solutions are another. In addition, being clear about why you want something tends to motivate people to look beyond the obvious. being willing to formulate different ways to tackle the roadblocks and offer win-win solutions by listening to others concerns will lead to outcomes that benefit all parties involved in the negotiation. 3. Learn when to unplug from electronics. In this day and time, so many people are glued to their smartphones. This can be one of the biggest distractions that kill work-life balance. Schedule your downtime. My #1 suggestion in this area is to carve out your me time first thing in the morning upon waking up. Do not reach for your phone or view your email messages first thing when you wake up; prolong doing that for as long as possible. My #2 suggestion is to manage email. Remove distracting apps from your phone, close email when working, and limit times to check email. 4. Learn to shut up. I was surprised to learn that there are lots of people who are uncomfortable with silence. There are also people who are detail oriented that wants to share every aspect of their lives. You may be one of these people who take a long time to deliver a message. You may be one of these people who frankly just talk too much. Talking too much is one of those hidden killers of work-life balance. Try to limit your discussions particularly at work and if you have lots to do. Let others know your time constraint before talking and even go as far as to ask them to alert you when that time is up. 5. Learn not to volunteer. This habit sounds harsh, but it really isn’t. There are so many tasks left undone. There is always something else that can be done to improve situations, particularly at work. Although you may recognize these gaps, it doesn’t mean you have to be the one to fix them. Obviously, there is more to do than there are people willing to do them. So you have to be selective and picky. Keep in mind you have limited time and much of that time should be dedicated for your priorities. Oftentimes when volunteer opportunities are presented, you know right away if it is something you really want to do. Do not respond if you start to feel pressure. So the next time your boss or someone asks for a volunteer, don’t be so quick to raise your hand and don’t give into guilt. 6. Learn how to say No. Saying No is a huge stress creator for those who have a problem saying No. I’m sure if you struggle with this, you are aware of all the basic tips to help such as: keep your response firm and direct; don’t feel guilty about saying No to your children because they need to hear that; be true to yourself; separate refusal from rejection. All of that is great advice and yes you should practice it. 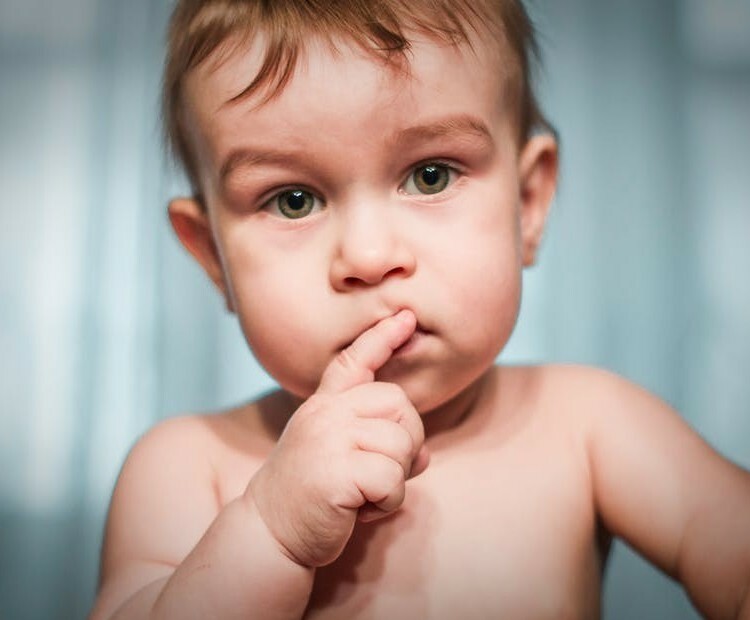 I’d like to offer a twist to those basic strategies for saying No…Don’t say No! Just say “I don’t want to.” Most people feel anxiety around the explanation and that is at the core of why saying No is hard for them. The phrase “I don’t want to” provides a justification upfront. To provide any other justification is really not a necessity. The point here is, if you don’t like this phrase, find a Go-To phrase that you are comfortable with that translate to No. Click here to learn more about the art of Saying No. 7. Learn to limit information. Living in the information/technology age, it is necessary to limit information or you will be overwhelmed with the amount of information at your disposal. It is easy to recognize spam mail, but there is lots of other information that shows up in disguise as being beneficial; however, it is clutter. I have two suggestions if you struggle in this area. First, start skipping unimportant meetings. This is a definite work-life balance killer. Typically the only thing you get from unimportant meetings are unimportant takeaway actions. Second, take action on mail and emails right away upon opening. Restrict storing information for reference purposes and simply notate links of where you could find that information again in the future if ever needed. Chances are if you are storing lots of information, I guarantee you won’t be able to find it when you need it anyway and you know this. So get rid of the clutter. 8. Learn to prioritize your time. This may be the most useful habit to adopt. Scheduling your time and focusing on what really matters is critical to work-life balance. Practice using the Eisenhower matrix to prioritize your tasks. This matrix categorize tasks in such a way that helps you separate when and how to tackle tasks. Many people have trouble identifying what is important versus urgent so they tend to handle all tasks the same. This should not be the case. The tasks in the first quadrant are the high priority tasks that make it to your To Do List. 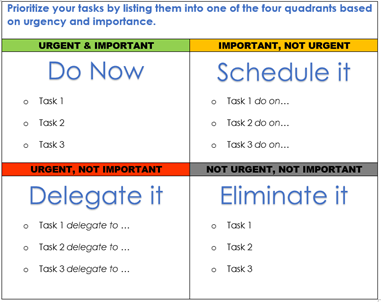 For additional instructions about using the Eisenhower matrix and prioritizing your time, click here. 9. Learn to let go of perfection. Did you know that at the core of perfectionism are thoughts about self worthiness? Perfectionism is grounded in seeking validation externally as oppose to being confident in who you are. Striving for excellence is different than obsessing about perfection. Perfection, not excellence, could lead to self-esteem issues whenever an endeavor doesn’t turn out like you envisioned. So learning to let go of perfectionism is really soul work, and I won’t pretend that I can provide a solution in this post. However, I will say, the next time you recognize that you are struggling with perfection, call it out as a work-life balance killer. You are indeed wasting time. I would like to recommend this article in Psychology Today, How to Let Go the Need to be perfect, for those who want additional information about perfectionism. 10. Learn to practice work-life balance. I purposefully saved this habit for last as it is the icing on the cake. It is the simplest of all the habits above. Simply stated, you have to commit in writing to work-life balance and make a genuine effort to practice habits that lead to work-life balance. How important is your time, really? Is having more time for self-care a goal? Would being more balanced make you happy? If the answers are yes, then write your commitment down. Once you decide that a healthy work-life balance is your desired lifestyle, it is not as hard as you think if you practice the habits above. Make these habits a part of your DNA and you will lead a fulfilled life. life or share your best work-life balance habit. Feel free to contact me if you wish to explore professional life coaching services. I’m one of those people who is glued to my phone and my tablet. My phone is the first thing I reach for when I wake up in the morning. I could definitely use some time away from it even though it feels like my life depends on it lol. I also like the Eisenhower Matrix. Never heard of it before but it seems like a great tool to help with scheduling activities for the day. Yemi, I hope you seriously consider adopting those two habits. Typically when you reach for your phone first, you end up getting drawn into what others demand of you instead of you taking charge of your day. Try to unplug from electronics until you plan your day and identify the important tasks that you have to do. In addition, give the Eisenhower matrix a try. It will help you become even more productive. Thanks for commenting. Hi Claudette and thanks for the valuable advice on work-life balance. I’m the type who finds the n-word (no) all but impossible to pronounce. Saying I don’t want to just might work. If it does you may have saved my life lol. Also the tip, on organising work into 4 cats looks quite doable. It would make a great difference to me if it does. I’ll start with those two and see what gives. Goran, I am happy to hear that at least two of these habits may be beneficial to you. The priority quadrants is an excellent tool to boost productivity and improve work-life balance. Don’t forget to report back how I saved your life 🙂 Thanks for commenting. Its really very important to balance your work life..my wife always goes on taunting me that you just love your work and dont give time to me.. I am so happy reading this post, now my wife will not have any problem with me..
Huzefa, yes keep an eye on your work-life balance. It’s good you have your wife warning you not to go overboard with work. Do try to incorporate one of these habits to improve in this area. We know the saying, “happy wife, happy life.” Thanks for commenting. Very good article. Difficult to put everything into practice, but the important thing is to change when needed. Thanks and congratulations for the great work. Work-life balance is so important. In my younger days I struggled with shutting up. After all as the old saying goes,”He who speaks first loses.” Make your close and wait it out…let them think…let them respond first! I could relate to so many of these topics! I struggle with standing up for myself, saying no to others and saying yes to myself. I also find it hard to leave work on time because if I haven’t finished everything on my to do list then I feel bad/guilty, like I’m letting the customer down or letting my colleague down. I will look into the Eisenhower Matrix to learn how to better prioritise my time as maybe this will make a difference in my work/life balance. Thank you for a very insightful and informative article. Anthea, if you need help, contact me at claudette@youworktoomuch.com. I can help you move forward. I know how hard it is to do this alone.